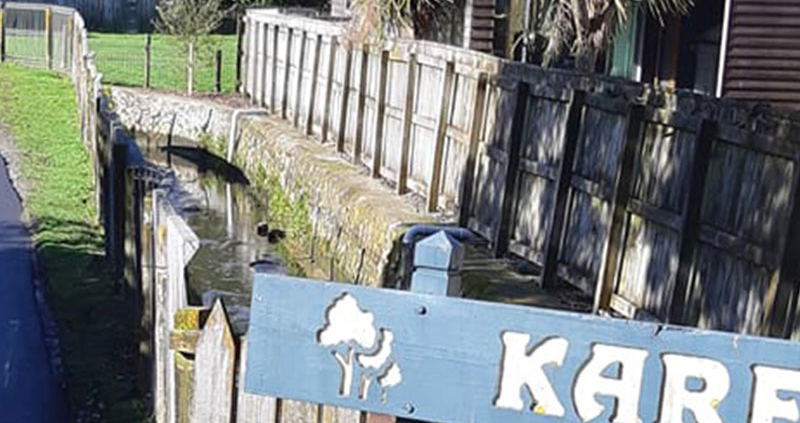 From an unloved scruffy area this park has been transformed into a family destination for locals and visitors. The transformed play area and scooter path are well used. Consultation is still going on to decide on the last additions to the park to be funded by the sale of pavers. 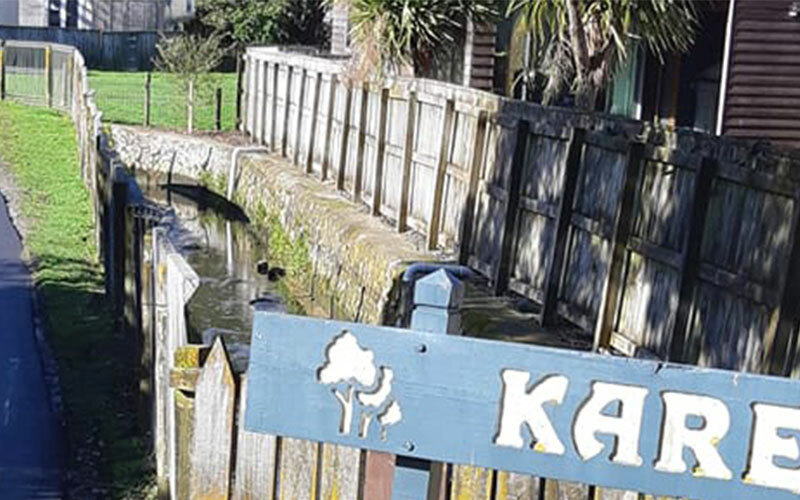 Porirua City Council advise us that the stream and wa in the park coped well with our recent deluge. Their storm water engineer has developed mitigation options that are currently being peer reviewed by Wellington Water engineers who will also check these options out using flood modelling.